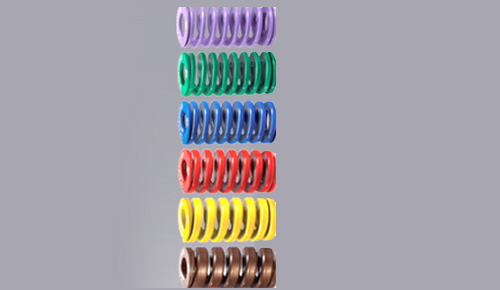 GSI introducing a wide range of high quality Die spring suitable to meet requirement of your machines. 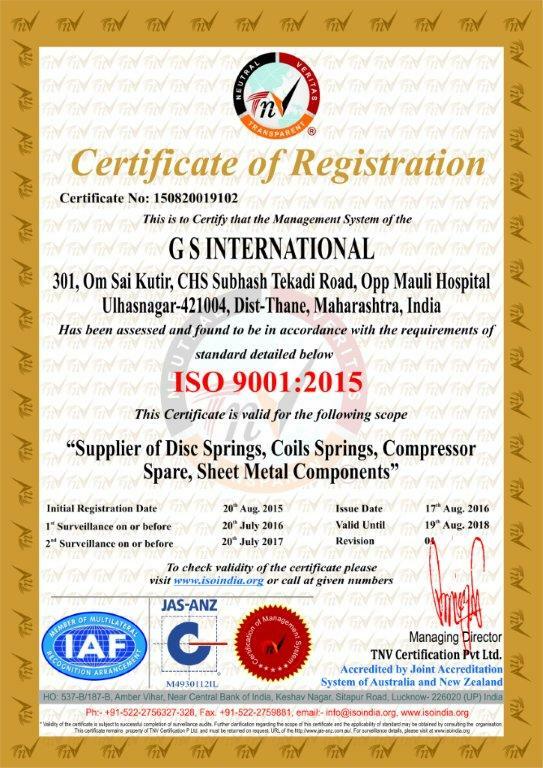 We are assure you to give zero defect performance because Material used is high grade Engineering Spring Steel for best fatigue life of Die Spring. Opp. Marian School Ulhasnagar 421004, Thane, Maharashtra, India.